THX! For including my comments about the Tulip Staircase Ghost. I have included another picture below I feel is really creepy also!, that a photographer took inside the Amity ville House when no children were in the home. 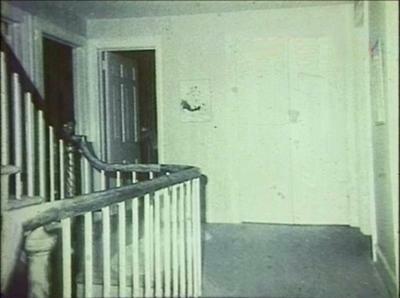 If you can't access my picture go to http://ghoststudy.com/monthly/oct04/amityville.htm.